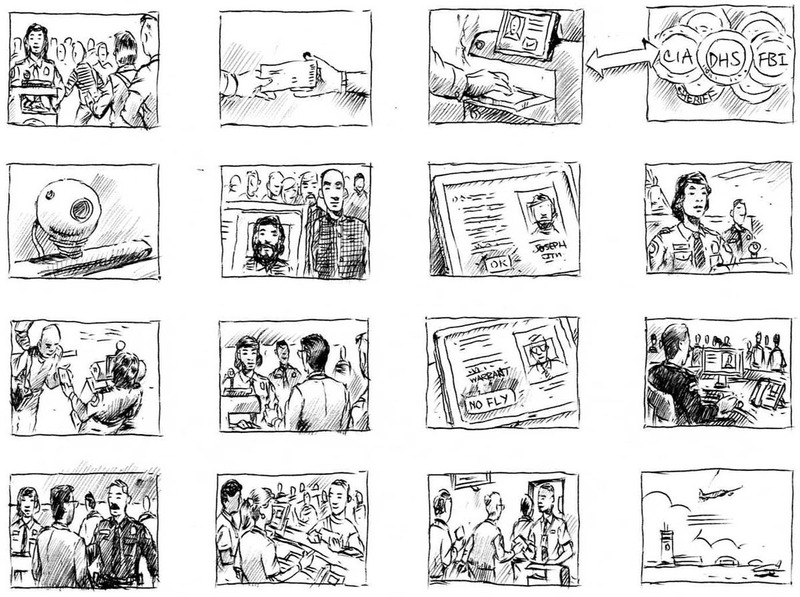 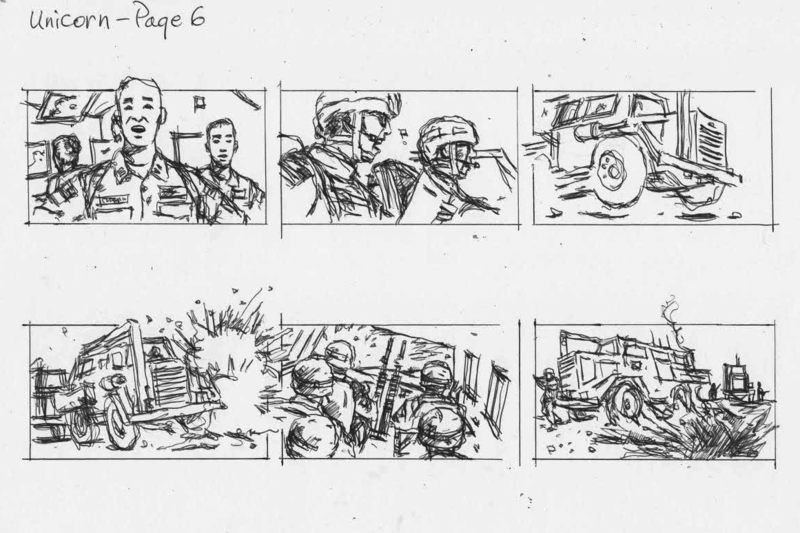 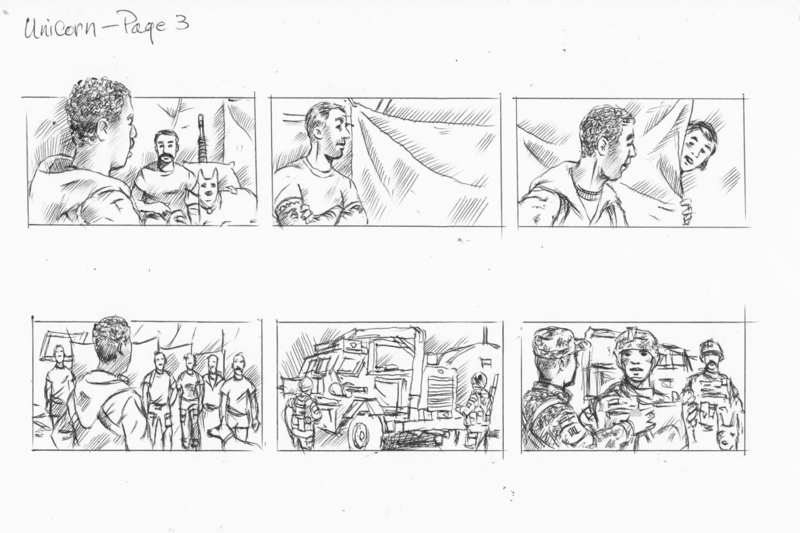 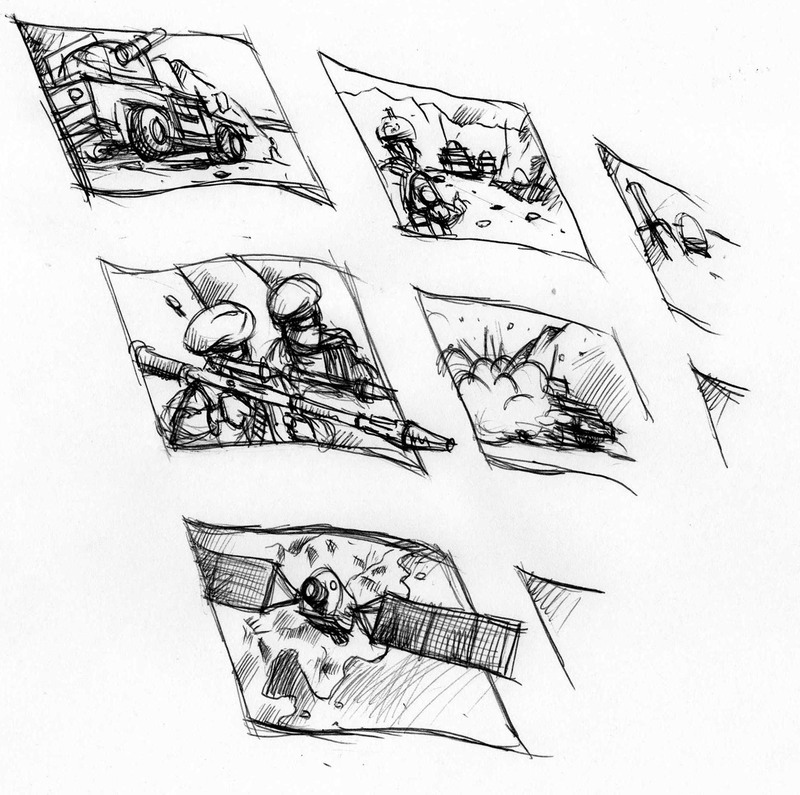 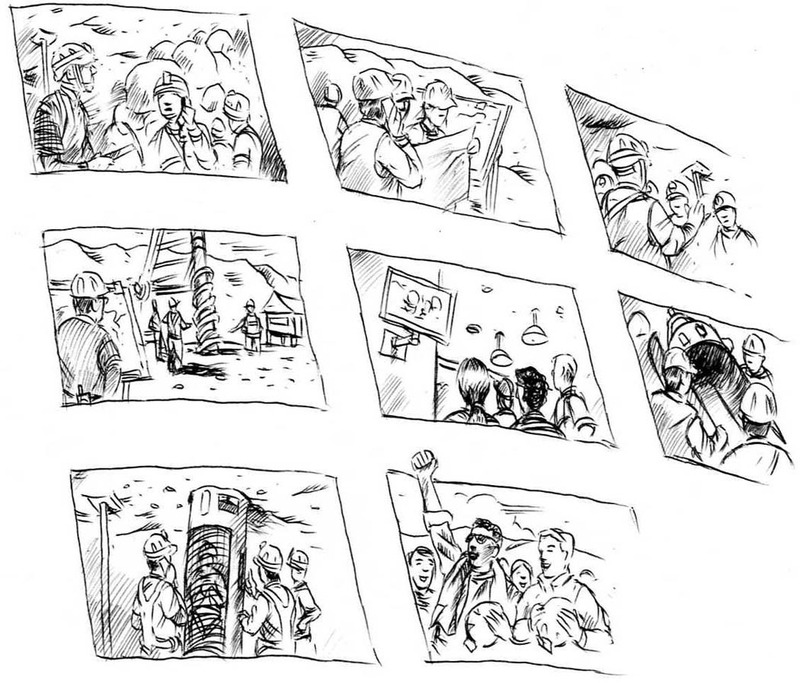 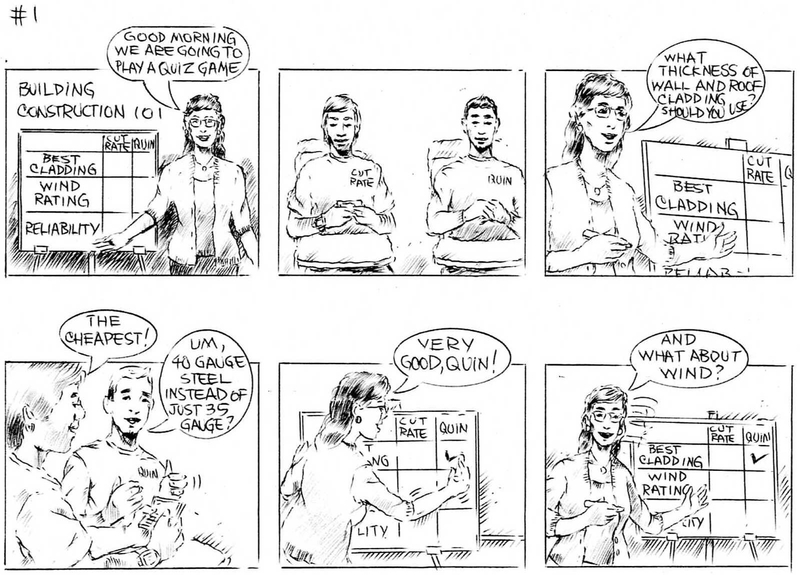 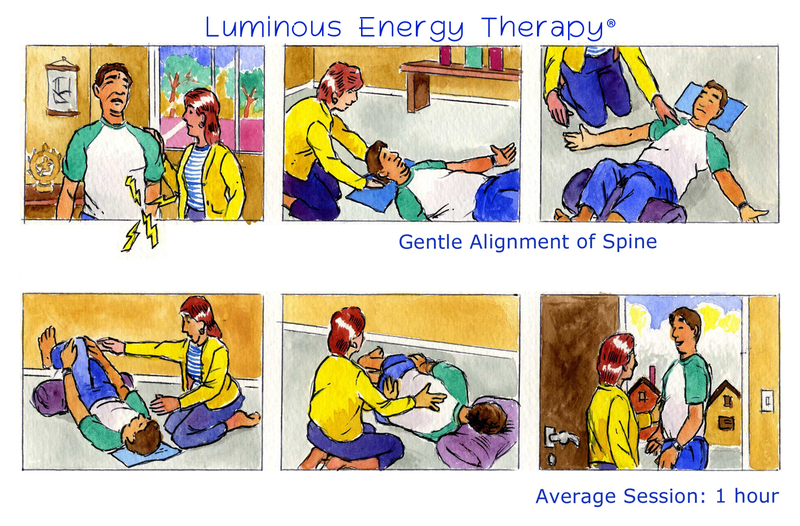 storyboards lend a fresh approach to idea presentation. 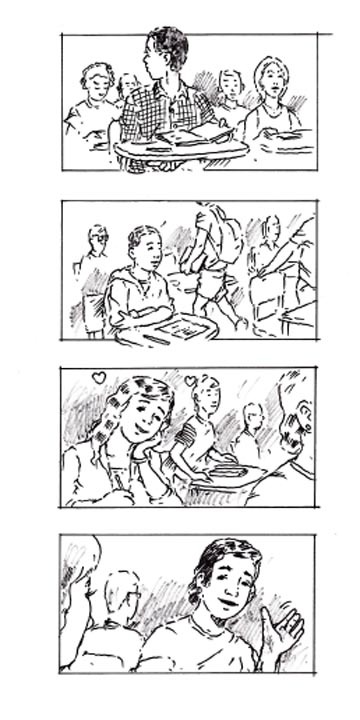 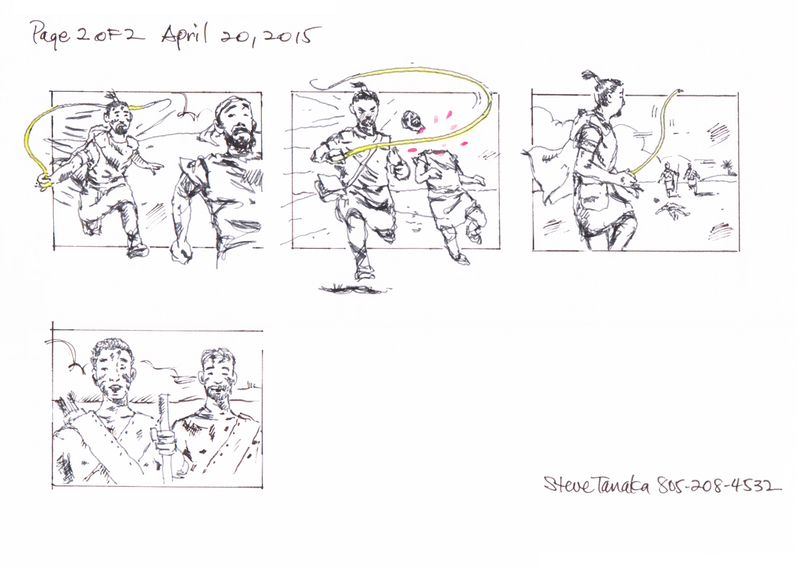 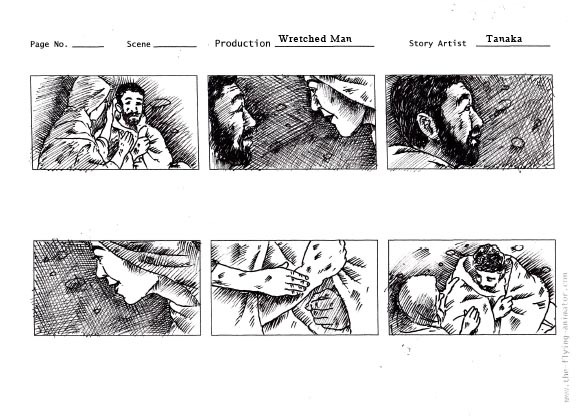 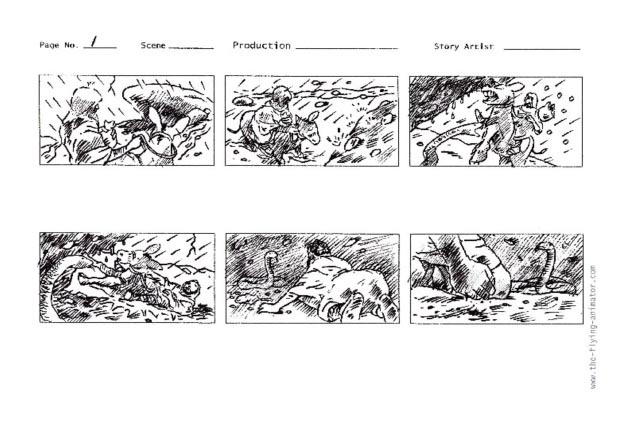 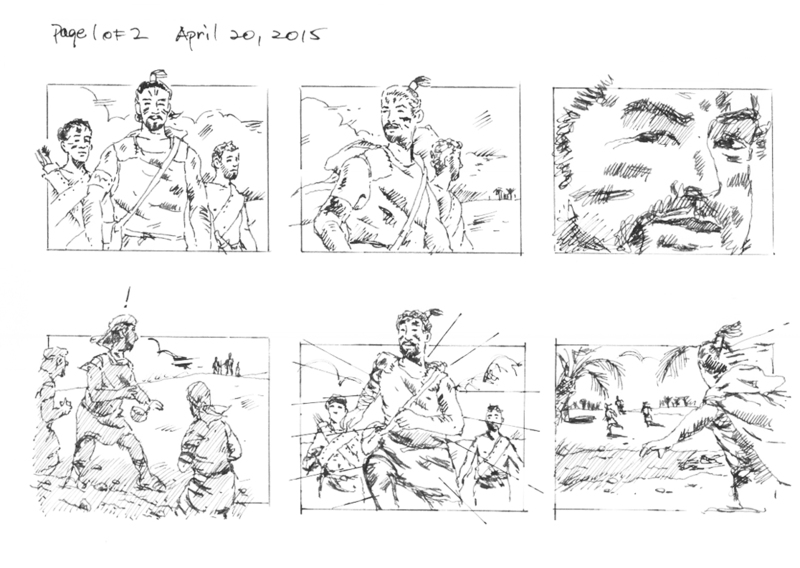 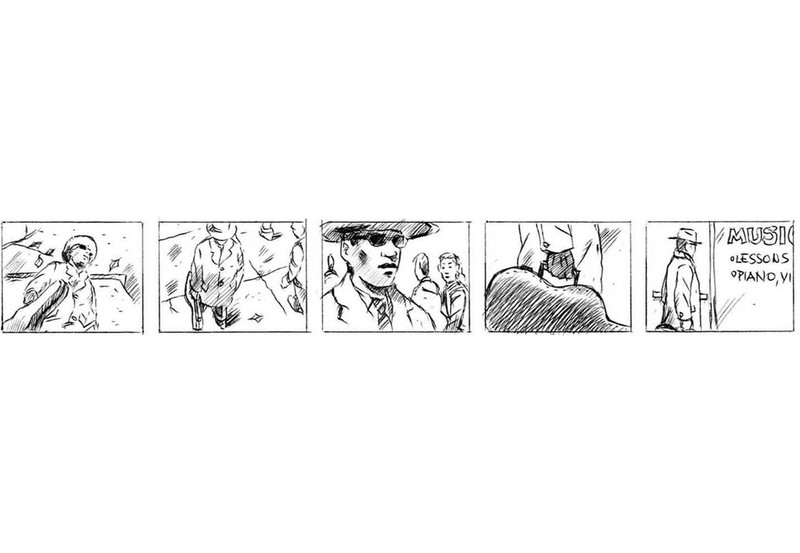 “Steve created the storyboard for our 4-minute promo of our animated feature film, Vincent the Artist. 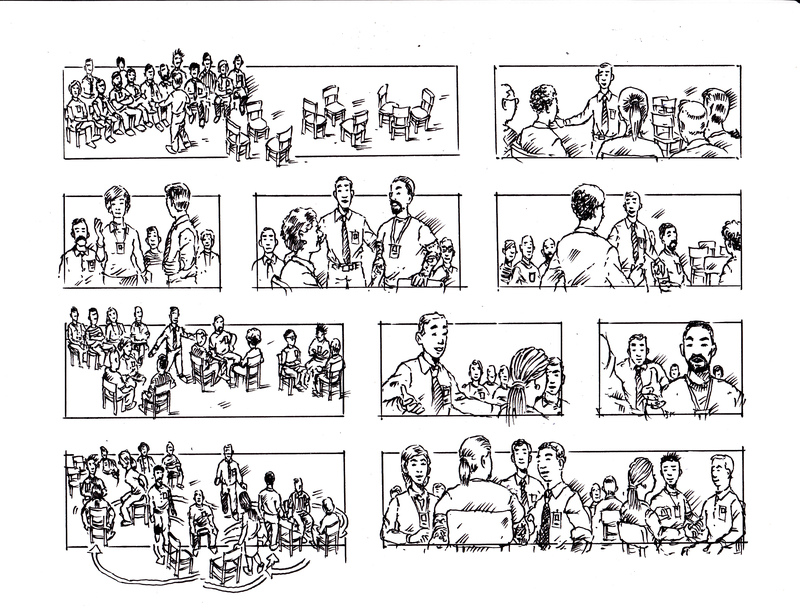 The promo was a hit at AFM and is now screening at Sundance! 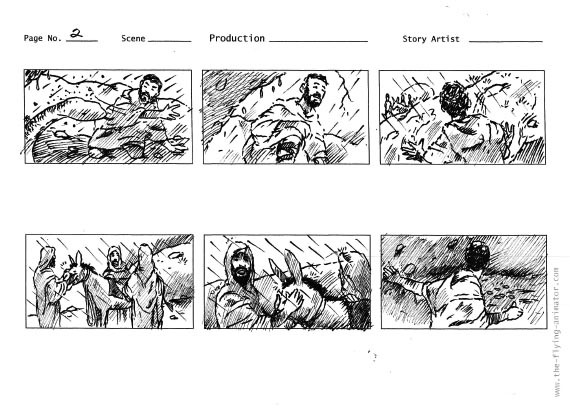 We couldn't have made such an awesome promo for our film without Steve and now he's been hired to storyboard the entire movie as well!